Ok, I give in. There’s only way to start this blog. 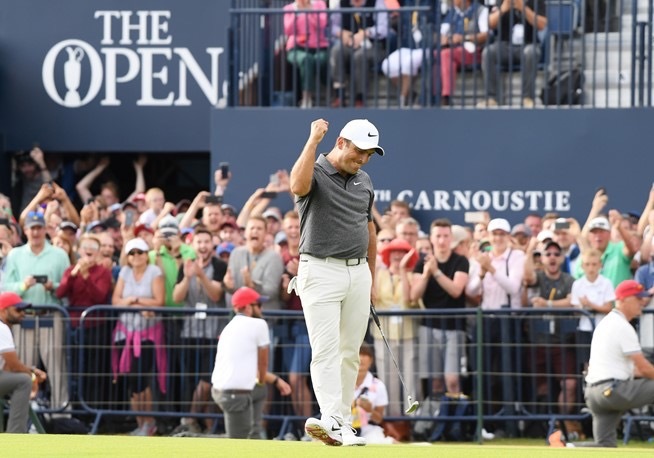 All hail to Francesco Molinari, champion golfer of the year, winner of the Open Championship at Carnoustie and the first Italian to hold aloft the Claret Jug. 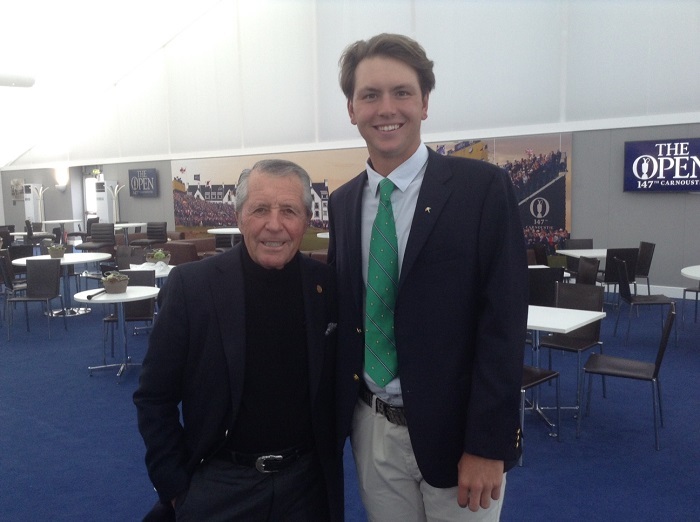 He didn’t think it was his place – he used to put Carnoustie on his list of courses to avoid – but it is now because it was his time and he had the skill, the nerve and the competitive nous to embrace the opportunity of a lifetime. Molinari was in the form of his life in the run-up to the 147th Open. He’d held off Rory McIlroy to win the BMW PGA Championship in May; he’d won for the first time in America at the Quicken Loans National at the beginning of July; the week before the Open he was runner-up at the John Deere Classic in Illinois. 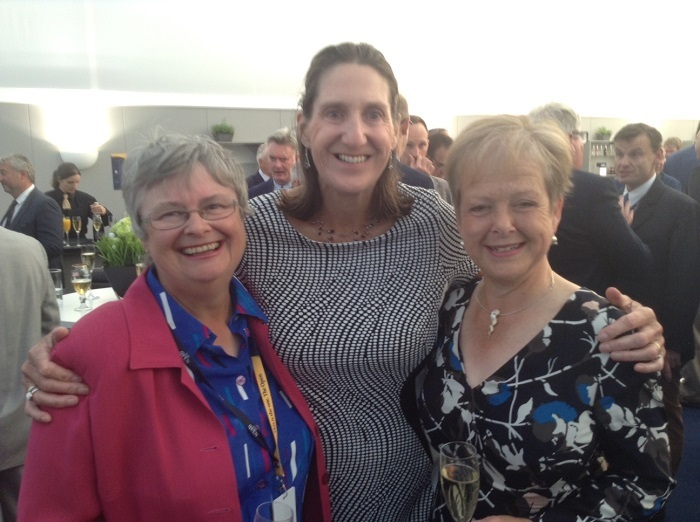 Many people thought that an odd decision, passing up the chance to get in some links practice by playing in the Aberdeen Standard Investments Scottish Open at Gullane but it proved a master stroke. 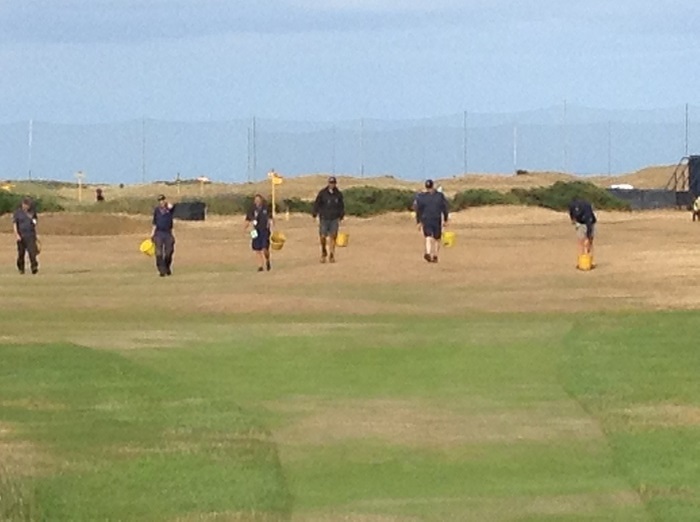 Denis Pugh, the highly respected coach who has been a key member of team Molinari for years, explained that they decided it was better to keep a swing that was in peak working order operating smoothly without any need to incorporate links kinks until absolutely necessary. 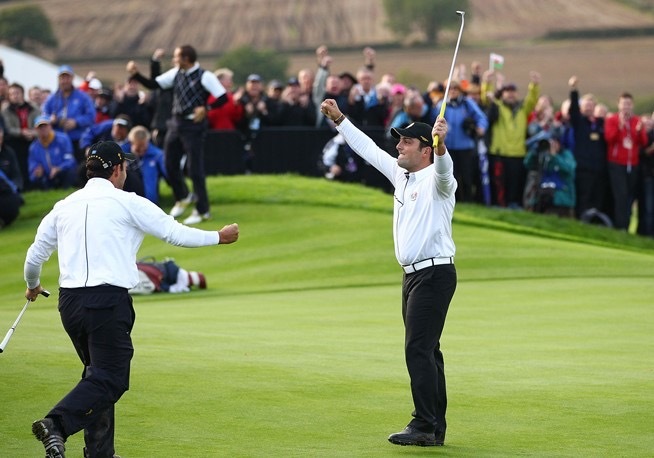 As a result Molinari’s confidence and self-belief remained sky high. If there’s anything volatile about this particular Italian, he keeps it well hidden and in the last round, paired with a resurgent Tiger Woods and his attendant hype, he was calmness personified, chugging along in his own bubble, undistracted by the Cirque du Tigre. Molinari didn’t drop a shot in the last 37 holes – at Carnoustie, for goodness sake, where it was breezy enough on the last day to give most player conniptions. And those last four holes! Yes, there were birdies at the formidable 16th, I think there were a few at the 17th, Justin Rose had a ridiculous four 3s at the 18th (watch out when you’re next at Carnoustie, Justin!) and Zander Lombard, one of a slew of talented young South Africans, threw all calculations into the air when he had an eagle two at the last on the third day. He still finished 6 over par for the last four holes for the championship. Even Molinari, who rolled in a knee-knocking birdie putt for a 3 at the 18th on Sunday, with a fist pump that showed he knew just how important it was, played the last four holes in a total of 2 over par. 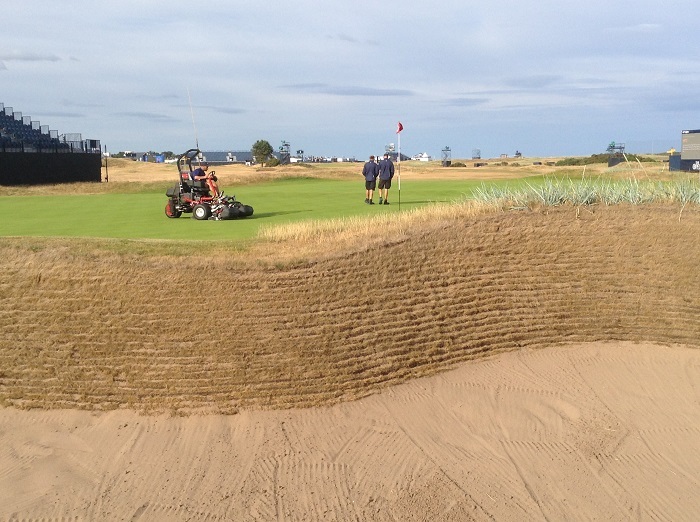 As the wonderful, mad, regular readers of this blog know, I’m not a stats person, so I haven’t trawled through the entire field to see if my theory would hold up, more or less, even with Carnoustie at its most benign, as it was this year. Rory McIlroy, who shared second place with Rose, Kevin Kisner and Xander Schauffele, two strokes behind Molinari, played the last four in 2 over par and Rose, heaven help him, played them in 5 under (UNDER). Blimey. Perhaps we should draw a veil over what on earth Justin was up to elsewhere. 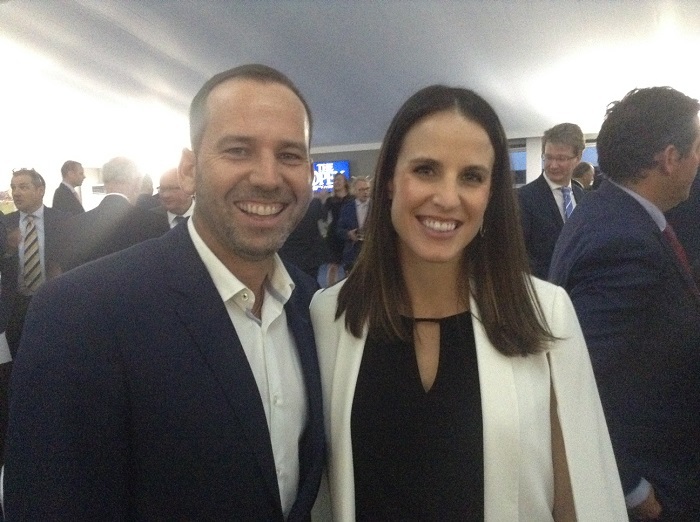 But it was Francesco’s week – he’s hoping his victory will inspire big brother Edoardo to new heights; they won the World Cup together in 2009 and were on the winning Ryder Cup team at Celtic Manor in 2010 – and it is just the boost Italian golf needs after being awarded the Ryder Cup in 2022. 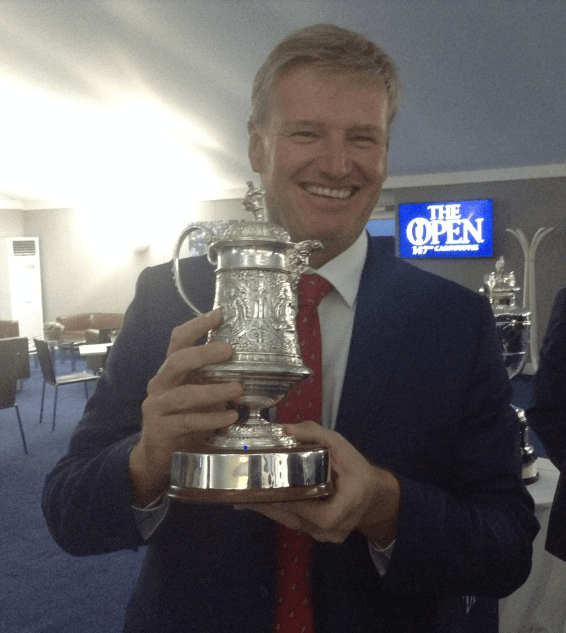 There have been quite a few good Italian golfers, men and women but when Francesco lifted that ancient trophy, I didn’t immediately think of them, not even Costantino Rocca, who came close to winning the Open at St Andrews in 1995, losing out to John Daly in a play-off. No, I thought of a couple of members of the AGW, tireless advocates of golf in Italy, now no longer with us, people like Piero Mancinelli, who was a bit of a legend and the wonderfully flamboyant Maria Pia Gennaro, who died far too young. I do hope they’re somewhere congenial, smiling, smiling, smiling and savouring a moment for the ages. And now it’s on to Royal Portrush, four miles from where Maureen and I grew up in Portstewart. Wow. It’s beyond exciting. It’ll be an all-ticket Open for the first time and I’m sure that in due course I’ll be voicing my disapproval of how corporate the championship has become, how increasingly unopen the Open is in too many respects but that’s a rant for another day. 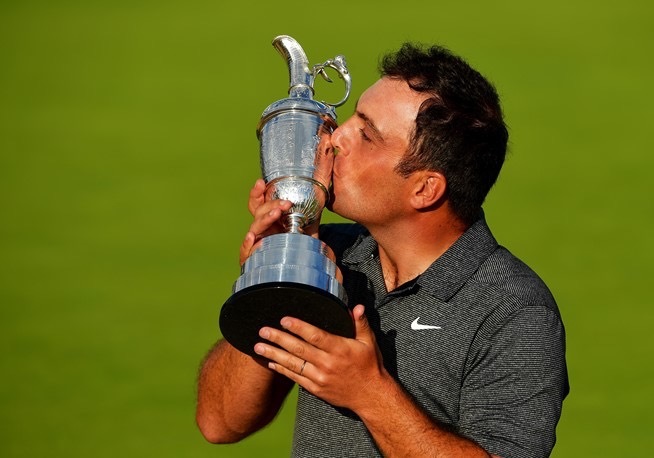 Putting was always reputed to be Francesco Molinari’s weakness, preventing him from taking full advantage of his supreme ball striking but at Carnoustie, when it mattered most, his holing out was flawless. He holed everything he needed to, the nasty short and mid-range putts a champion has to hole to win the titles that matter. Time after time his nerve and his stroke held up. That’s testament to a lot of work and a lot of thinking, a refusal to remain stuck in the same old rut. Coming down a few levels, my putting is of the erratic variety and I’ve now got a book that I hope will change that – although, of course, as usual, it all depends on how much effort I’m willing to put in to change the bad habits of too much of a golfing lifetime. 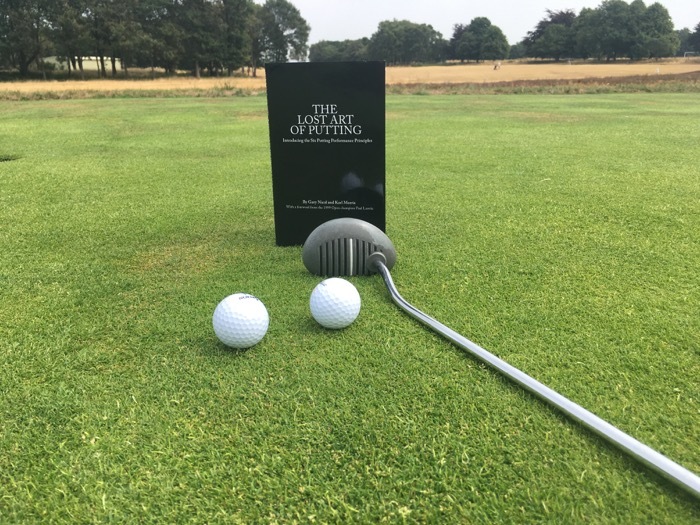 Anyway, I’ve started studying my (complimentary) copy of The Lost Art Of Putting, an absorbing wee tome by Gary Nicol and Karl Morris, with a foreword by Paul Lawrie, the man who won the Open at Carnoustie in 1999. Hope for putters at every level. I don’t know Gary well but it’s a joy to see him going from strength to strength in what has become a distinguished coaching career. His late father Alister, a member of the AGW and golf correspondent of the (Scottish) Daily Record for many years, was a good friend. He was also, obligatory for Scottish journos who gravitated to sport, a football man and Gary’s godfather is Sir Alex Ferguson, a master of the mind game. Good to see that Sir Alex is well on the road to recovery after his brain haemorrhage. Here’s hoping he’ll be holing plenty of putts in future.